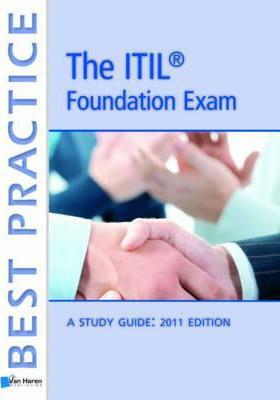 This book helps people prepare for the ITIL(r) 2011 Edition Foundation qualification exam. It contains direct links to the full syllabus and specifies the terms and definitions required. The content of this book is based on the ITIL(r) 2011 Edition core guidance and APMG's ITIL Foundation Certificate syllabus edition 2011. Written by globally experienced trainers and reviewed by other professionals this unique work provides clear and concise guidance for all those seeking to achieve success at the ITIL Foundation Level. Covering: A clear and concise explanation of the exam structure; Key text for the exams; Sample exam questions and sample answers and Hints and Tips and practical examples this book will highlight for readers the key items they need for the ITIL Foundation Exam that will increase chances of success."